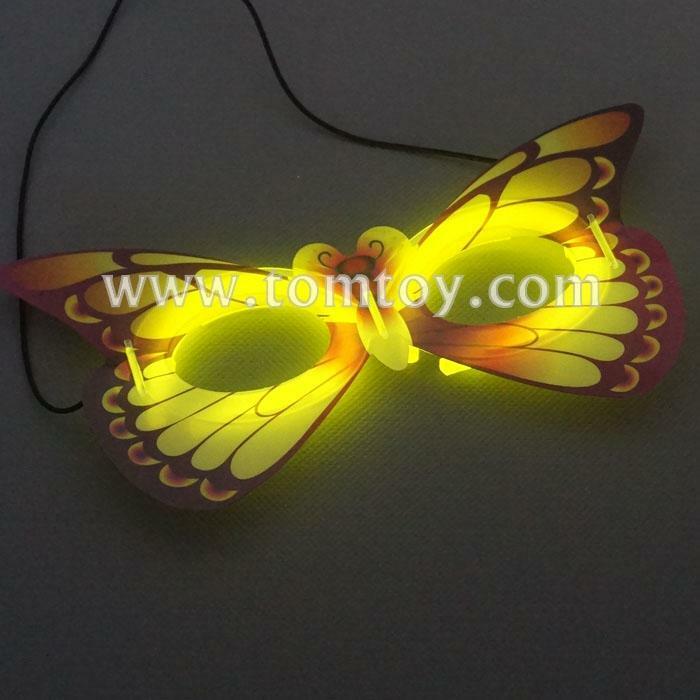 2.Tomtoy beautiful butterfly mask glows in yellow and comes with a yellow glow bracelet which is included. 3.Each butterfly mask is retail packed and sold by the piece. 4.Glow Butterfly Masks are an affordable way to completely transform your look and add a little glow to your face!